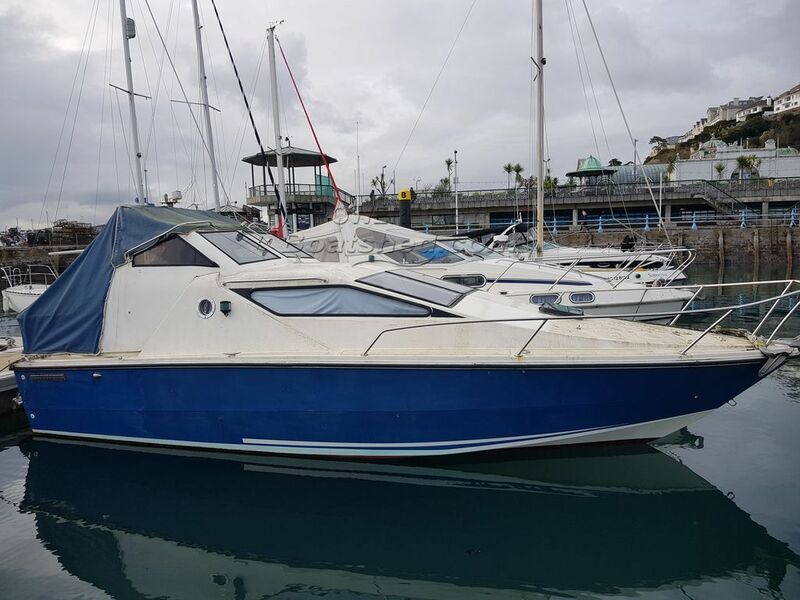 A deceptively spacious Motor Boat, which has been looked after and regularly upgraded. She is also reassuringly powerful when required and capable of 20 Knots. She would make a good entry level into Motor Cruising and can come with a trailer by separate negotiation. Ready now to be sailed away. This Fletcher Zingaro 28 Sedan has been personally photographed and viewed by PHIL KEY of Boatshed Torquay. Click here for contact details.